How to detect leakage in water pipelines? Every day the water pipes in your home or office transport about 300 liters of water for every person in the building. A 3mm crack in one of these pipes can waste 900 liters of water in a day, besides also increasing your water bill and causing property damage. 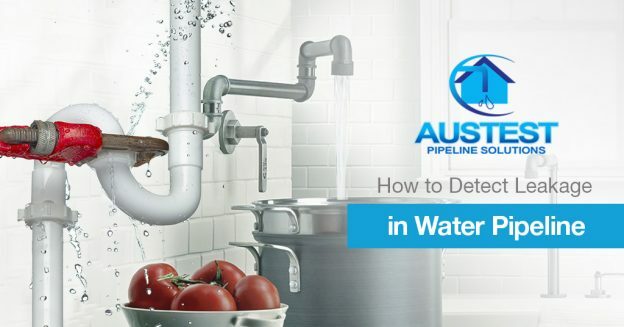 Our team, the Aus-Test Leak detectors of Melbourne, take your water leaks very seriously. We employ a variety of specialized equipment and techniques to do our job and we want to share with you how we detect leakage in water pipelines. Years ago the standard method for finding a leaky pipe was to dig along the pipeline until the culprit was found. Thanks to advances in pipeline leak detection technology, we can now avoid digging up floors and yards by using sound waves, tracer gas, loss analysis and thermal imaging to find broken pipes. 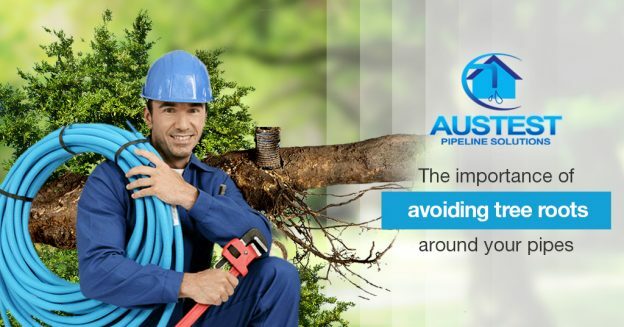 Acoustic test – Water escaping from a broken pipe makes burbaling, hissing or whooshing noises. We use an acoustic ground microphone with a headset and a special meter that registers the loudness of the sound to locate these noises and pinpoint the leak. Depending on the size of the pipe and the type of soil surrounding it, this water leak test can find leaks that are over a meter deep and several meters away. Tracer gas detection – Water leaks which can not be heard can often be found with a tracer gas. To do this test, we empty the water out of the pipeline and then fill it with pressurized inert gas. Once the gas reaches the crack in the pipe it begins to escape and rise to the surface where we are able to identify it with a sensitive gas detector. This gas is non-corrosive and non-toxic, so it can be safely used in both water and sewage pipes. Loss analysis – Water leaking out of a pipe causes loss of water pressure and volume. We often analyze these losses with correlation equipment to detect leaks in water mains and other large pipes. Thermal imaging – Leaks in hot water pipes can be found using the water leak tests that we have already mentioned, but it is even easier to find them with an infrared camera. Infrared cameras detect heat energy and then transform it into a thermal image. These images delineate the hot water pipe and any water escaping from it. We have been busy finding leaks in homes and business for over twenty years. 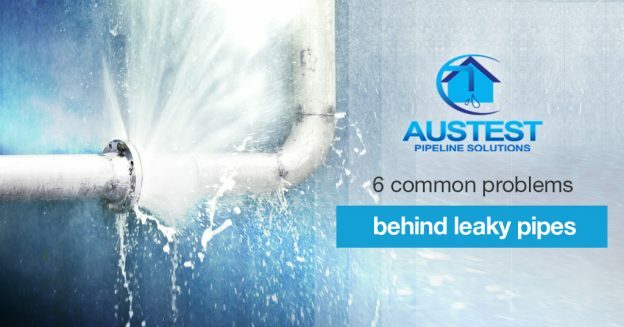 These four ways of identifying water leaks have proven their worth again and again by finding leaks quickly and saving our customers money and stress. Preventing damage to water pipes is just as important as repairing it. With this in mind we also provide underground pipe locating services. If you are thinking of breaking up a concrete floor or doing some serious digging on your property, allow us to locate the water pipes and save you the hassle and cost of repairing or replacing them later on.